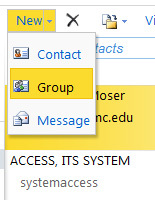 Suggested contacts are created by the outlook client when you send email to an address that isn’t in your address book. This can lead to undesirable behavior such as having the wrong email address pop up when you start typing on the TO: line. There are some good instructions here from Brian Tillman at Microsoft. 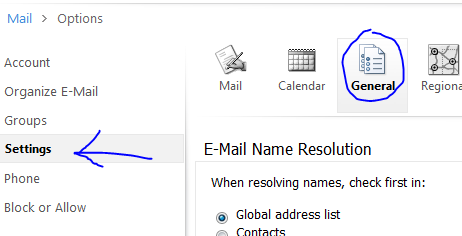 The first is to right-click the Suggested Contacts folder, choose Properties, select the Outlook Address Book tab, and uncheck the box labeled “Show this folder as an e-mail Address Book”. This will prevent the Suggested Contacts folder from being searched by the Address Book service. 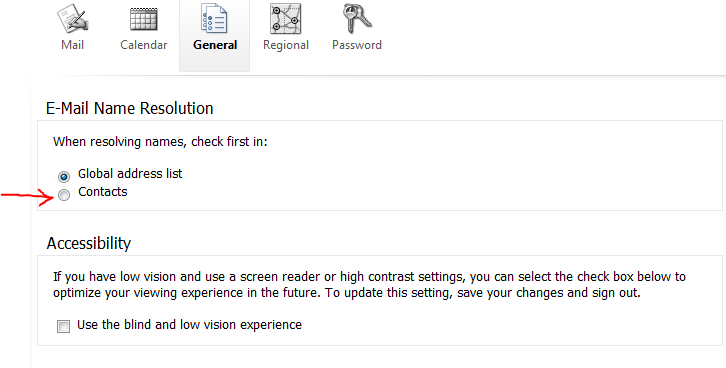 The next thing you can do is click File>Options>Contacts and uncheck the box labeled “Automatically create Outlook contacts for recipients that do not belong to an Outlook Address Book”. 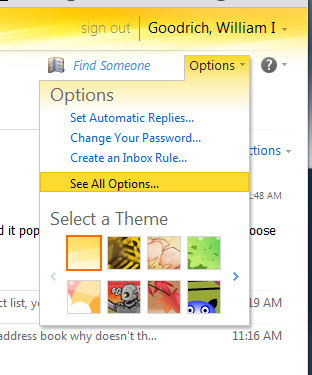 This will prevent Outlook from adding to Suggested Contacts the non-contact addresses to which you send mail. Then you should be able to open Suggested COntacts, select everything in it by pressing Ctrl+A, then deleting them all by pressing or clicking Delete. It should no longer populate. Open a new tab in your browser and cut and paste this link. Change the 11111111 to the person’s email address (Example: wgoodrich) Bookmark the site once you’re there. What you see in the window is their contacts. Just an FYI – if you paste the same address (with the email ID) and change the word contacts to inbox or calendar, you see those items also if you have permissions. The people you chose are added to the list below and you are ready to hit Save and Close to save the list.